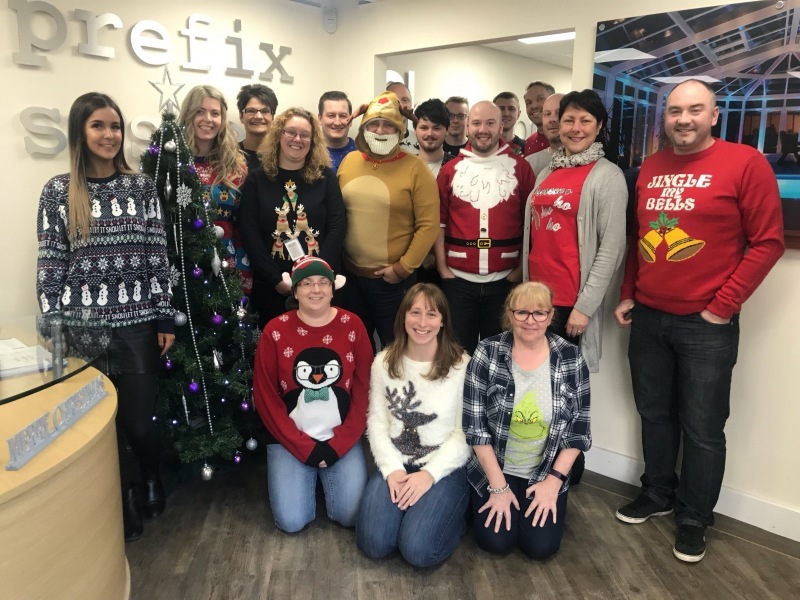 Christmas holidays are fast approaching and we would like to inform you of the scheduled shutdown of our production and offices. 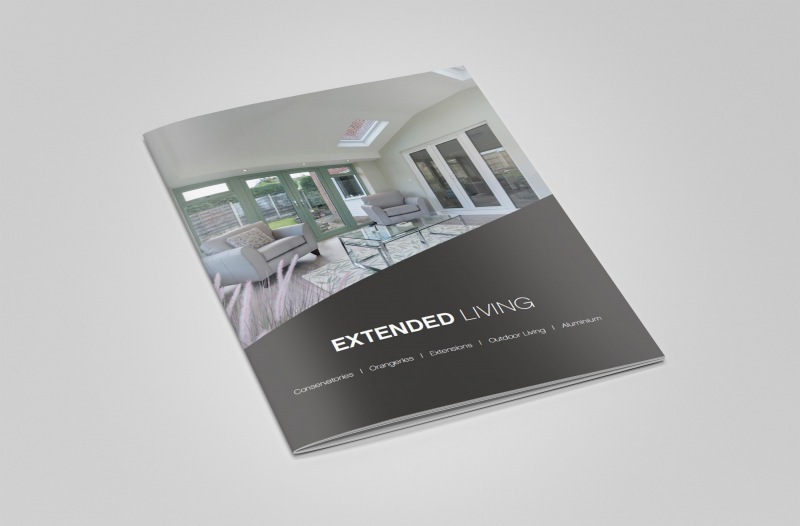 This 28pp brochure is is designed to communicate all the benefits of different additional living space options and other outdoor living solutions in a single guide, that’s also a perfect point of reference for the trade. 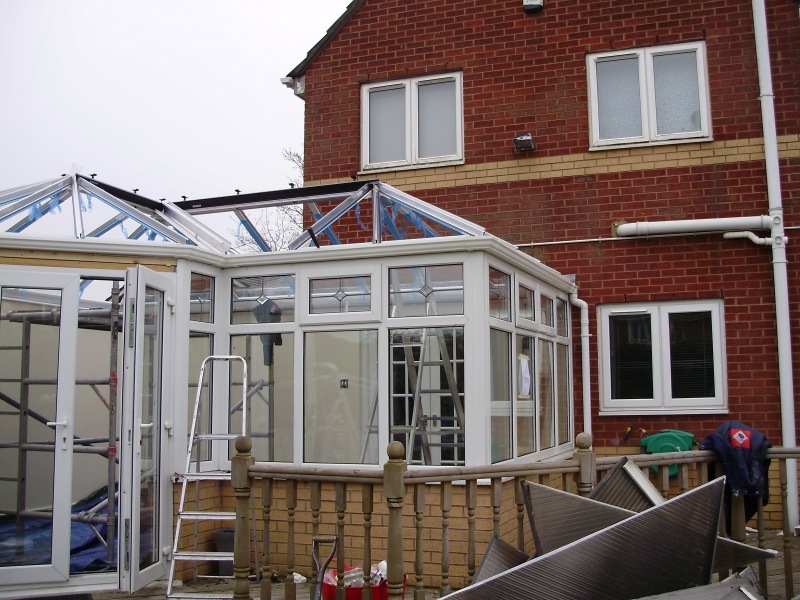 Ultimately there is a duty of care that for all conservatory replacement projects, to ensure that adequate structural support is provided for the heavier roof types. 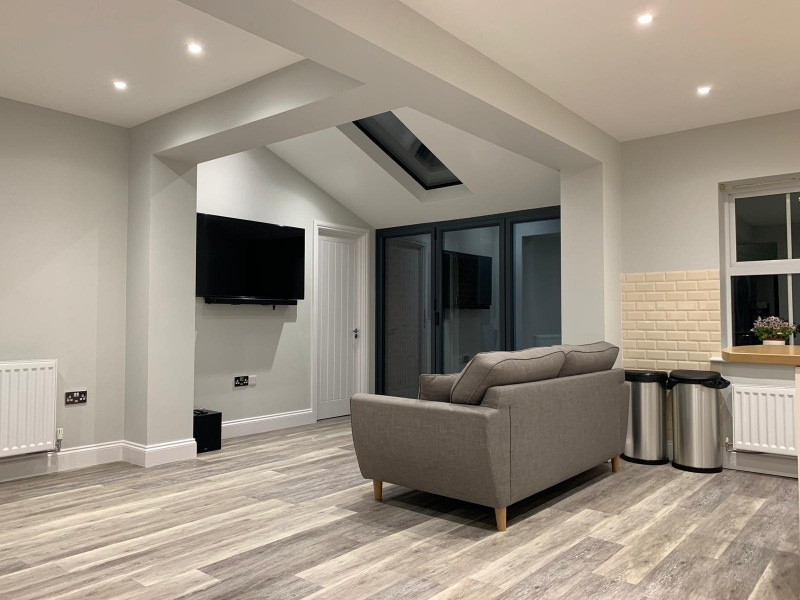 Yet the trade requires expert advice as the market for replacements begins to show strong growth. In the 17th to the 19th centuries orangeries were a symbol of prestige and wealth, usually stood in the grounds of a large, period residence. 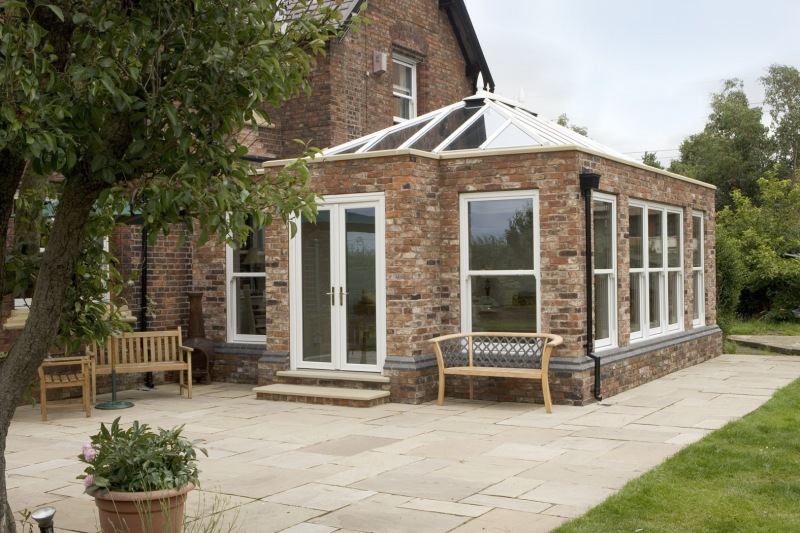 Today, an Orangery is described as a glazed building with design and construction features different to those of a typical conservatory. 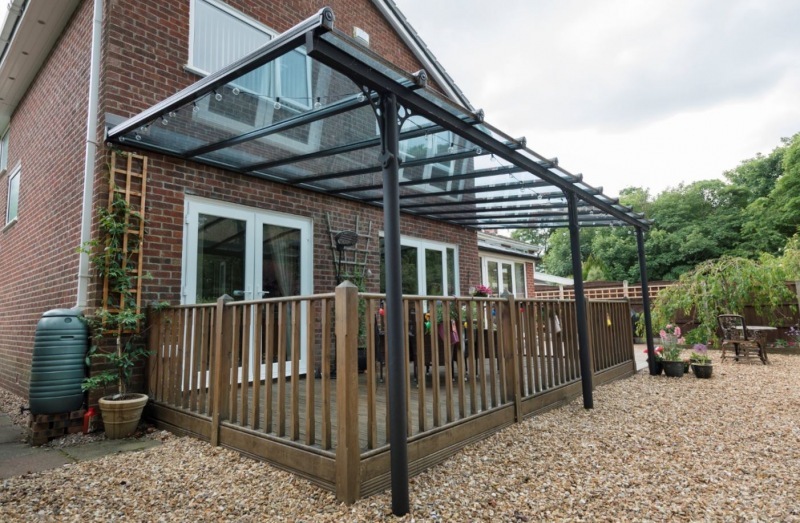 Outdoor living is becoming popular with UK homeowners as they look to improve their homes rather than move.